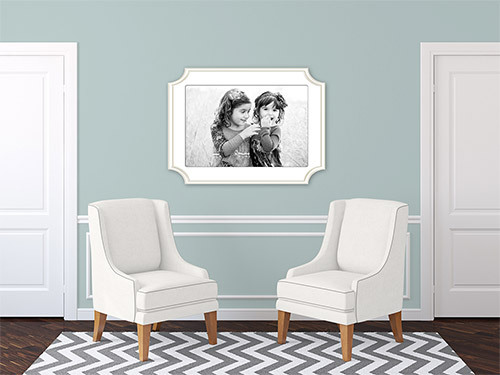 Shoot and Sell | Help – the frame icon is gone/missing! 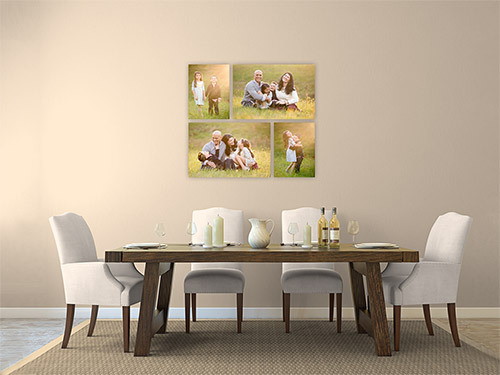 Help – the frame icon is gone/missing! 18 Jul Help – the frame icon is gone/missing! Help - the frame icon is gone/missing! 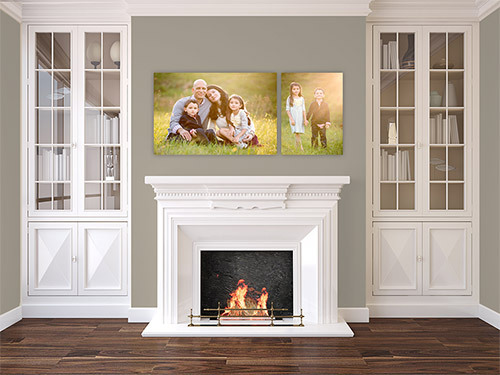 Framing is only available on SINGLE IMAGES, not the pre-designed canvas groupings. 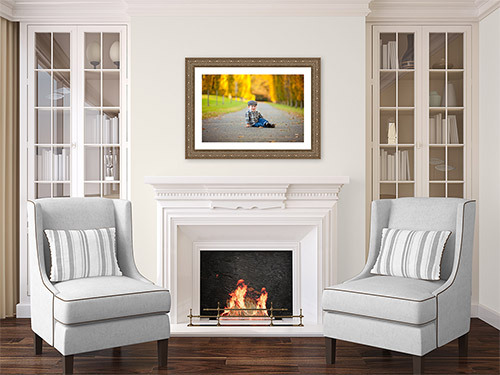 This is because there is more space required between framed images, and also because the balance/harmony of sizes between framed images may be quite different than canvases.